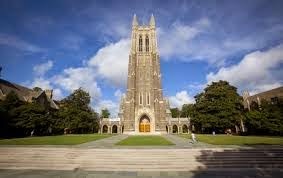 DURHAM, N.C. — A weekly call to prayer for Muslims will be heard at Duke University starting Friday, school officials said. In majority Muslim countries across the globe, the adhan is broadcast from mosques and on television and radio stations five times a day to correspond with prayer times. On Fridays, the day of worship in Islam, sermons are also broadcast.